Thomas Davis, the namesake of Davis Park, was born in Ireland in 1806, and came to the United States in 1817. 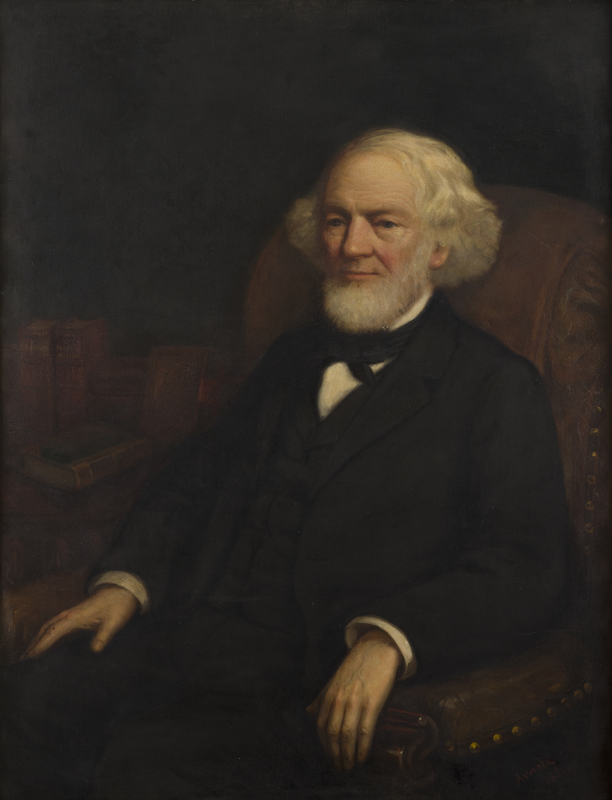 Unlike most of the Irish immigrants who would come to Providence, Davis was not Catholic, but instead a member of the Westminster Unitarian Church. Both his religion and financial success allowed him to move into the powerful elite of the state despite his foreign birth. Davis served as a member of the Rhode Island Senate from 1845 to 1853 and then a single term in the U.S. House from 1853 to 1855. In 1869, Davis and his second wife, Paulina, a prominent social activist in her own right, moved into a mansion with extensive grounds totaling thirty-four acres at the corner of Chalkstone Avenue and Raymond Street. As one of the nineteenth century centers of the Industrial Revolution, by 1880, Providence was a city of over 100,000 people. 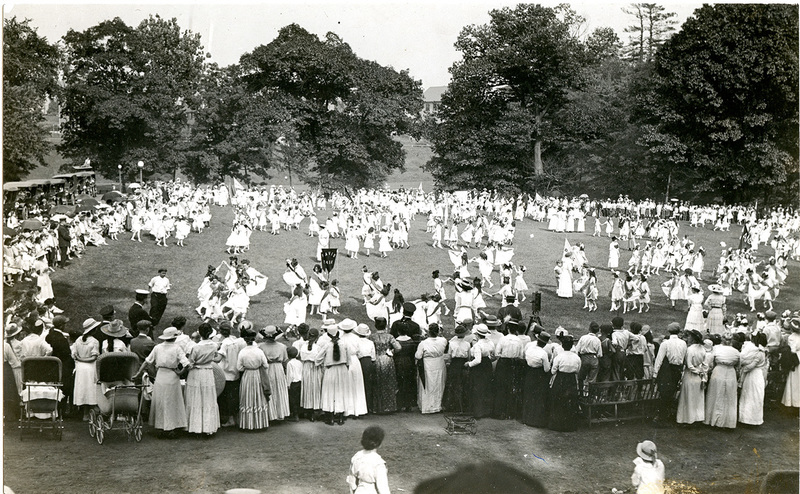 During this time, a national movement arose for the preservation of green space for recreation. The Providence Parks Commission was founded in the 1880s with the original purpose of preserving the Cove Basin – the original tidal basin of the Providence River that the railroad companies wanted to pave over. The Commission advocated urban green space, specifically “a chain or system of smaller parks” throughout the city. Many particularly believed that a park was needed in the Tenth Ward, a populous and geographically large area. Meanwhile, Thomas Davis’ fortunes had taken an extreme turn for the worse. His wife Paulina died in 1876. His businesses failed completely. In 1880, he even lost his right to vote because he could no longer meet the requirement to own $134 of property that naturalized voters such as himself were required to possess. 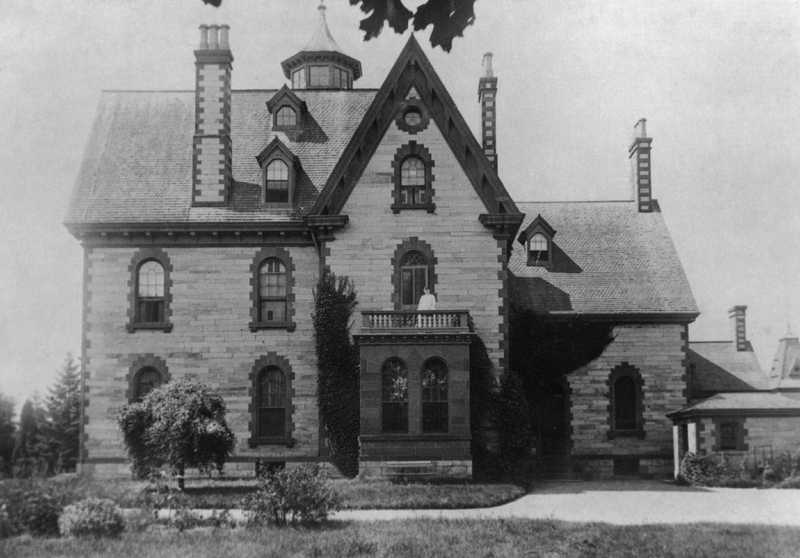 Davis decided in 1890 to sell his mansion and grounds to the city for $75,000, enough to restore his financial security but considered a bargain price for the city. Davis died on July 26, 1895. The new park was named Davis Park in honor of the former owner and became home to baseball games, children’s pageants, and scenic strolls for local residents. After World War II, the city government made the controversial decision to donate all the land to the federal government for use as a Veterans Administration hospital. Those that opposed said that construction of a hospital in Davis Park “means taking away from thousands of growing youngsters their only available recreational ground.” The city and the VA attempted to allay this concern by setting aside a small section of the old park that would include a baseball diamond and tennis courts. This plan immediately proved to be fraught with problems though and was abandoned. Children were instructed to use nearby O’Brien Park (at the corner of River and Regent Avenues) instead. Eventually, the VA allowed neighborhood children the use of a playground, and in 1953, ceded eight acres back to the city, which would then include a larger park with baseball and softball fields and a basketball court. Davis Park has remained a major center of recreation for the people of Providence. As Valley and Smith Hill are now home to a large Hispanic population, a statue of César Chávez has been added to the park. 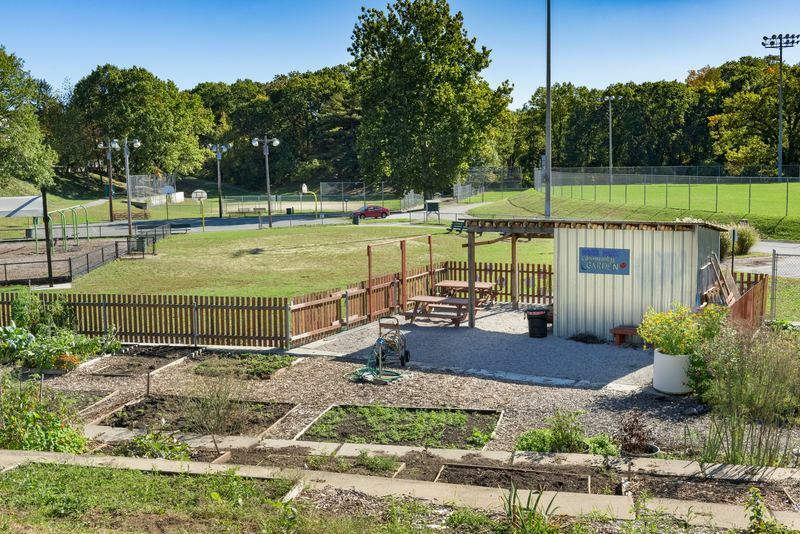 The installation of wrought iron fencing, the creation of a walking track, and the planting of community gardens that have further beautified the area. Although most of those who use the park are probably not familiar with early social advocates Thomas and Paulina Davis, their name and legacy live on at Davis Park. Davis Park: This photo shows the park as it appeared in 2017. 700 Chalkstone Avenue, Providence, RI, 02908 ~ The address is approximate. Davis married twice, and both of his wives actively participated in advocacy work. 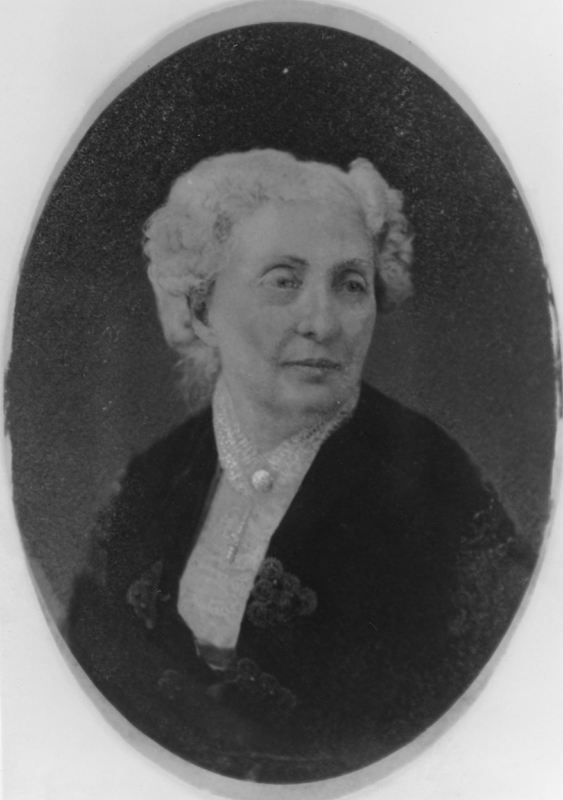 His first wife, Eliza Jones Chace, served as secretary of the Providence Female Anti-Slavery Society before dying in 1840. Thomas Davis remarried in 1849 to Paulina Kellogg Wright, a widow from upstate New York. Paulina Davis had taken a very controversial path for the period and became a lecturer on women’s rights, among other topics. In 1850, she was a leading organizer of the National Women’s Rights Convention in Worcester, Massachusetts, which at the time was often considered to be at least as important as the now-more-famous Seneca Falls Convention. James Kabala wrote a much more extensive piece on Davis Park that we absolutely loved -- and thought you would too. You can read the whole piece here: http://www.rihs.org/davis-park/. James Kabala , “Davis Park,” Rhode Tour, accessed April 21, 2019, http://rhodetour.org/items/show/249.